Samsung Group has been embroiled in a political scandal that dominated headlines in South Korea during 2017, and that ultimately saw the impeachment of President Park Geun-hye. Samsung’s acting chairman, Lee Jae-yong, was accused of making donations to nonprofit foundations in exchange for political favors, in order to smooth the path for a controversial merger approved in July 2015. After going on trial, he was found guilty of corruption in August 2017, and sentenced to prison. Here’s everything you need to know about the case. In August 2017 Lee Jae-yong, Samsung’s billionaire acting chairman, and the third-richest man in South Korea, was found guilty of corruption and sentenced to five years in prison. 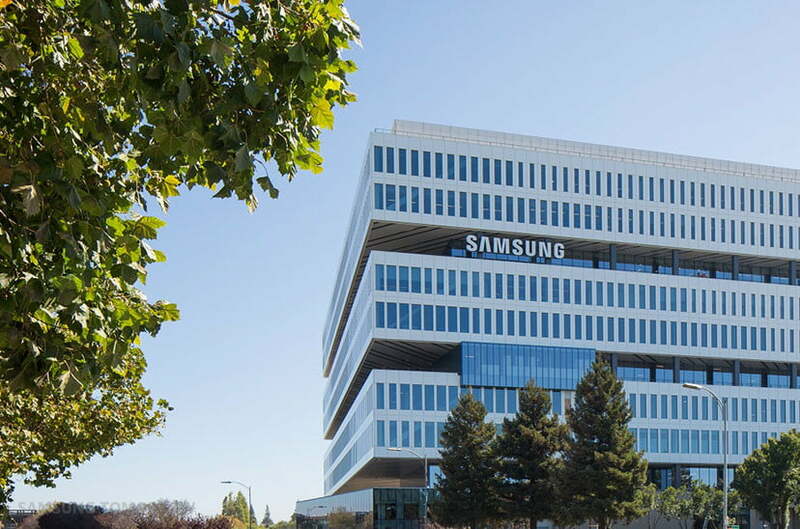 The court ruled that he approved bribes from Samsung to secure government backing. On February 5, 2018, Lee was released from prison after the Seoul High Court reduced the sentence to two-and-a-half years, and then suspended the sentence. Lee has spent 353 days in prison since his arrest in February 2017. The High Court upheld four of Lee’s five convictions, deciding to throw out a fifth charge of hiding assets overseas, and it reduced the bribery amount he was said to have paid from $8.2 million to $3.3 million. Crucially, the court said the bribes paid by Samsung and Lee were the result of coercion by the country’s former president, Park Geun-hye. Lee is able to return to his position at Samsung, and his lawyers will appeal to the Supreme Court on the remaining charges. The court ruled Lee Jae-yong approved bribes from Samsung to secure government backing. The special criminal investigation into Lee and Samsung first became widely known in November 2016, and played a part in the impeachment of former South Korean President Park Geun-hye. Lee was found guilty of paying massive bribes to Choi Soon-sil, friend and confidant to the former president, in return for Park approving a Samsung merger that would give him more control over the company. His initial five-year jail term was the longest given to any top executive at a South Korean conglomerate. There was always the possibility of the sentence being suspended, but it was seen as an unlikely outcome due to new president Moon Jae-in taking a hard stance on crimes of this nature. The story behind Lee’s guilty verdict and eventual release is fascinating. Samsung is just one of several South Korean conglomerates accused of paying bribes for political favors, a scandal which formed part of the investigation into South Korea’s President Park Geun-hye, and her involvement in extorting money from major corporations. 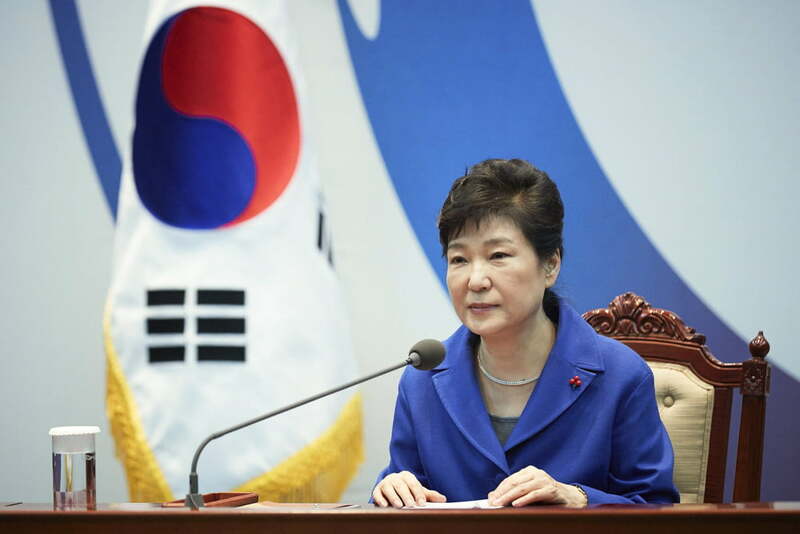 Park was accused of assisting in an extortion scheme with unofficial presidential aide Choi Soon-sil. More than 50 businesses were allegedly pressured to make donations potentially worth $69 million to sporting foundations backed by Choi, which were set up following the Samsung merger, then used for personal financial gain and in exchange for guaranteeing approval of controversial deals. Samsung Group’s Lee Jae-yong first answered questions about his involvement in December 2016, and again on January 12, 2017. The focus was on bribery, embezzlement, and perjury. Emails stored on a tablet computer owned by Choi Soon-sil allegedly showed how Choi received funding from Samsung, and how the money was eventually spent. Samsung’s funding came in return for Choi pushing Park to approve its 2015 merger, which in turn secured Lee’s control over Samsung Electronics. During the December 2016 questioning, it was revealed that in 2015 Samsung gave more than $17 million to Choi’s foundations, paid for a horse as a gift to Choi Soon-sil’s daughter valued at $850,000, and paid $3 million for her equestrian training. At the time Lee said he wasn’t aware of the payments until recently, and stated they weren’t pay-offs or kickbacks. He apologized for paying for the horse, and said Samsung would take responsibility if any involvement in the scandal was revealed. Lee Jae-yong’s questioning lasted for 22 hours, and on January 16, an arrest warrant was sought for perjury, bribery, and embezzlement, based on him, “giving or promising to give some $36.3 million worth of bribes to Choi Soon-sil in return for the state-run pension fund’s backing of a merger of two Samsung affiliates.” The donations, which went to Choi’s equestrian foundation, were the largest made by any business group. Ousted President Park Geun-hye was arrested at the end of March 2017, after losing her immunity. Lee’s arrest came in mid-February after charges were expanded to include “hiding the proceeds of a criminal act.” Lee Jae-yong was taken into custody at the Seoul Detention Centre. “It is acknowledged that it is necessary to arrest [Lee Jae-yong] in light of a newly added criminal charge and new evidence,” the court said in a statement. Lee Jae-yong’s trial began on April 7, where he was photographed being led into court in handcuffs. South Korea voted to impeach president Park Geun-hye at the end of 2016, and she was arrested at the end of March 2017, after losing her immunity. Choi Soon-sil denies any wrongdoing. Park, Choi, and Lee were at one time all being held in the same detention center, but have faced trial separately. The conviction of Samsung’s Lee Jae-yong may provide more evidence for the prosecutors to use against former president Park. In August 2017 Lee was sentenced to five years in prison after being found guilty of corruption and approving bribes in return for government backing. His conviction came just days after Samsung launched the Galaxy Note 8 at a glitzy event in New York. The five-year sentence was lower than the 12 years sought by the prosecutors, and Lee’s lawyers appealed the verdict. However, Lee’s appeal hit problems in December, when President Park’s former secretary said on the stand that Lee had visited the president in 2014, where it was previously claimed he had only met the president once and for a few minutes. This potentially strengthened the prosecutors’ case against him and prosecutors pushed to increase Lee’s prison sentence to the original 12 years. Lee continued to deny wrongdoing. The appeal fell apart when the Seoul High Court reduced Lee’s term and amended some charges in February. Lee Jae-yong is the billionaire grandson of Samsung founder Lee Byung-chul, and the only son of Lee Kun-hee, the current chairman of the Samsung group. Since his father’s heart attack in 2014, Lee has been been seen as responsible for the company, despite not being able to take the official title of chairman, instead going by vice chairman. When he was first arrested, a company official quoted by Yonhap News said it may compromise Samsung’s ability to make key decisions and investments, but the day-to-day operation of the company is unlikely to be affected. Another employee called it, “business as usual.” This has played out, with Samsung not making any major acquisitions since Harman in late 2016. However, it has still made record sales in some of its divisions. During the trial and Lee’s time in prison, Samsung has conducted a restructure of its top executives, and separated the role of CEO and board chairman — a first in the company’s history. This followed the closure of Samsung’s strategy office, which approved and sent out the payments to Choi’s foundation, and decisions were made to no longer take part in activities with the Federation of Korean Industries, a lobby group which acts as an intermediary between the government and businesses committee meetings. The Samsung Group was managed by “top executives,” Yonhap News reported after Lee’s arrest. The scandal didn’t affected sales of the company’s mobile devices, or slow down its output. The guilty verdict came in the same week the firm revealed the Galaxy Note 8, a $900 smartphone to replace the ill-fated Galaxy Note 7. Samsung Group is the largest family-owned conglomerate in South Korea, and is the parent company to Samsung Electronics, Samsung Heavy Industries, Samsung Financial Services, and various other Samsung companies. Updated on February 5: Lee Jae-yong released from prison, sentence suspended and reduced.